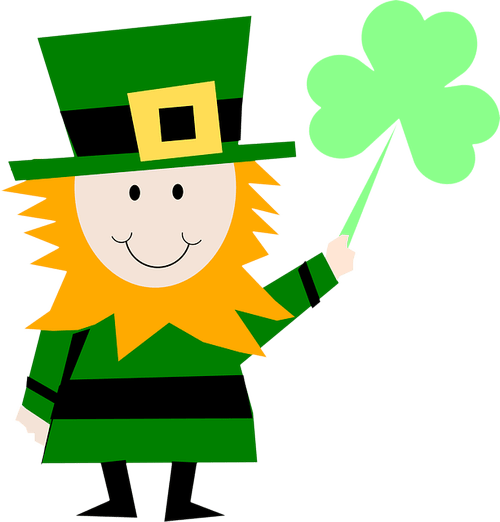 In the event that Holy Cross School closes due to bad weather or other emergency situations, such notice will be given over the local TV/Radio stations beginning at 6:30 AM. 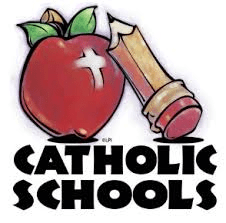 The announcement will say Rochester City Schools, Greece Schools and/or Holy Cross School have closed. Families are asked to watch the local TV stations or listen for an announcement on the radio or TV. Please do not call the school. 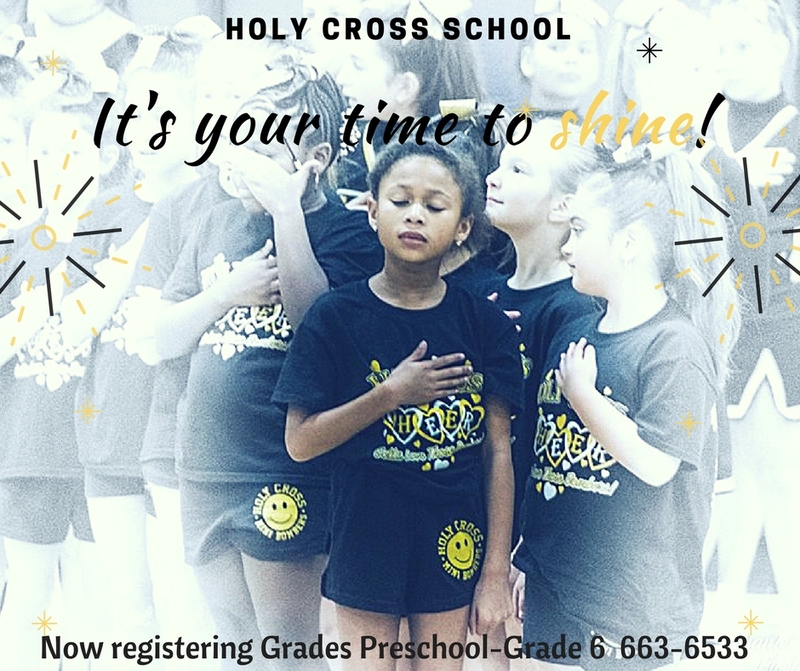 Holy Cross School now registering for the 2018-2019 school year! 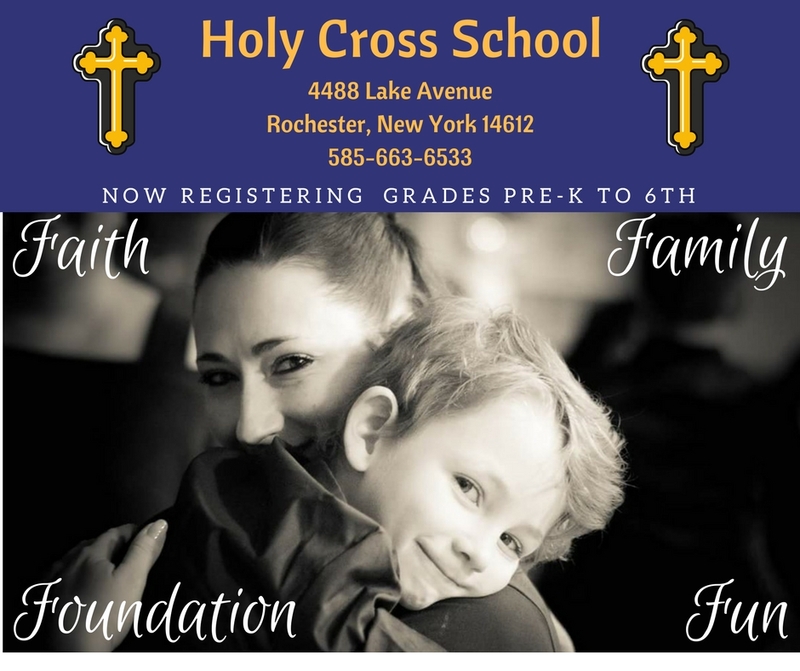 Holy Cross School is now registering families with students in Preschool to Grade 6. 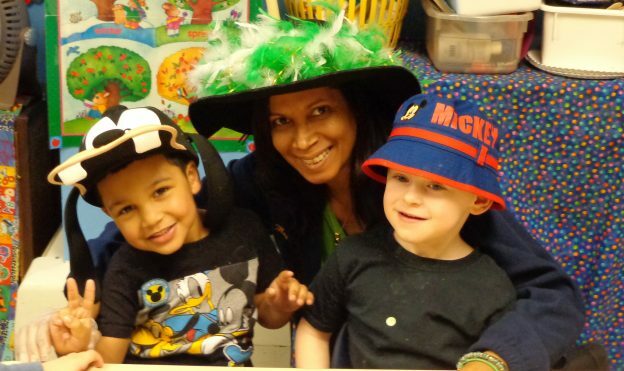 Financial assistance is available for K-6 students. All are welcome to join our family of families! 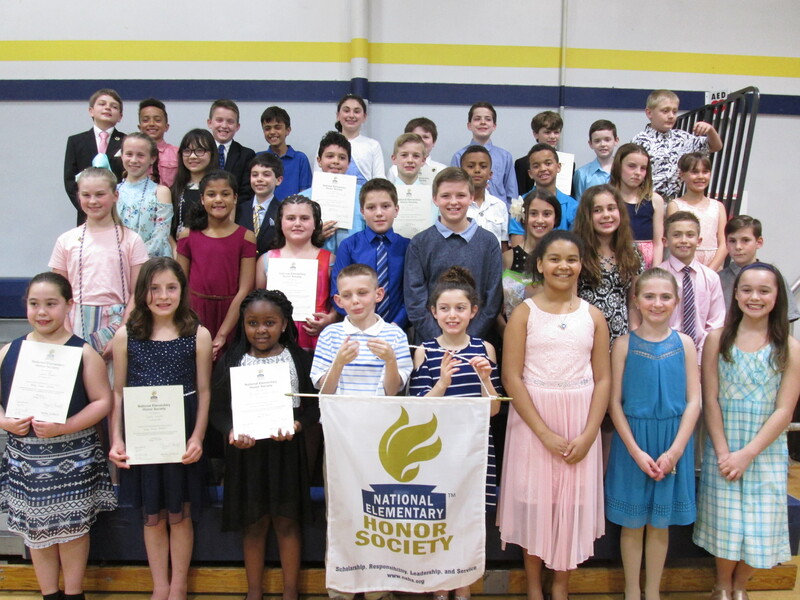 Give us a call at 585-663-6533 for more information or send an email to the principal, Mrs. Mary Martell, at mary.martell@dor.org. 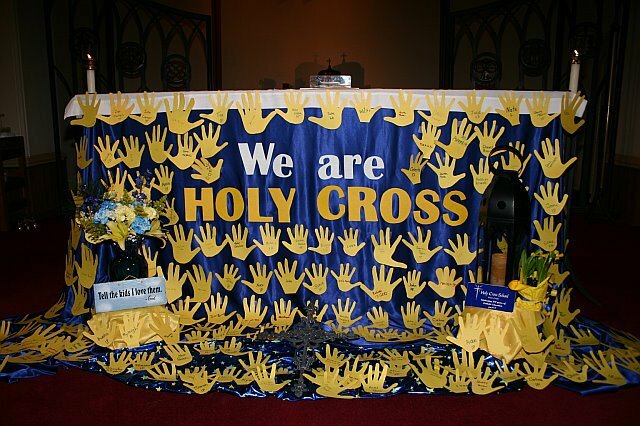 We would love to give you a tour of Holy Cross School located in the city of Rochester along Lake Ontario in Charlotte. 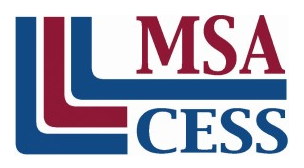 This scholarship fund was established under the will of Rev. John A. Reddington. 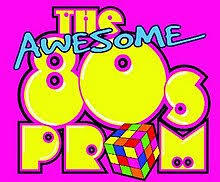 Under the terms of the will the scholarship is to be awarded based on financial need to students in good standing. 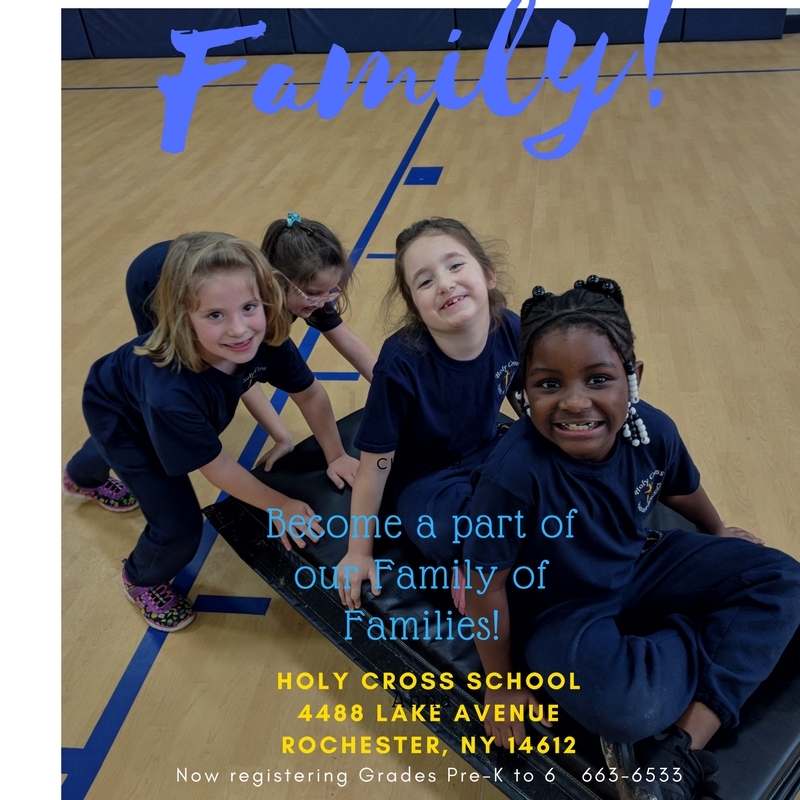 We strongly encourage all of our Holy Cross families who meet these guidelines outlined in the attachment below to apply. 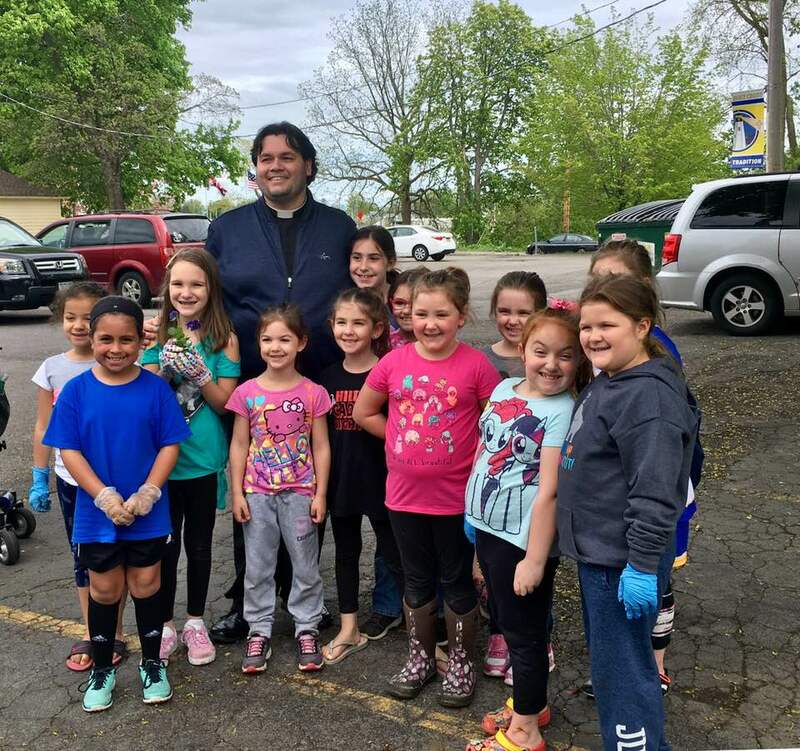 Applications are due by April 12, 2019. Unfortunately, we can not accept late applications. 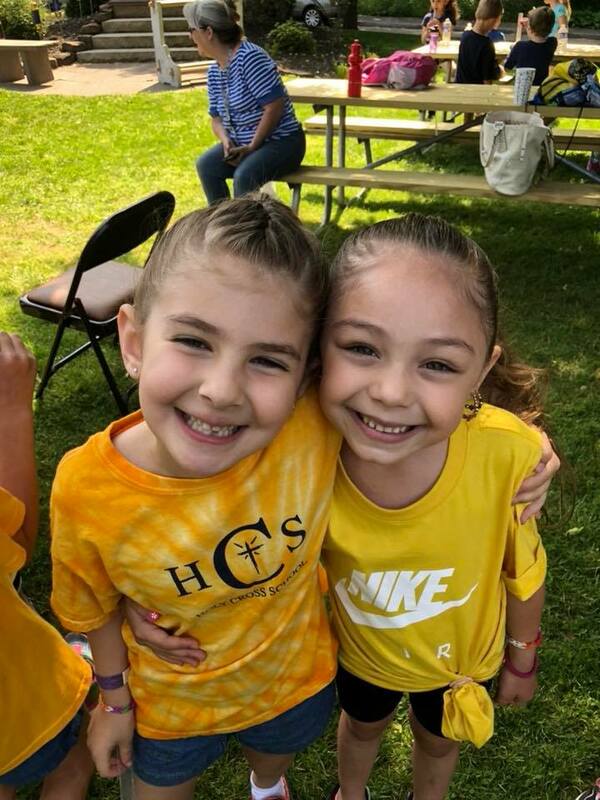 At Holy Cross we strive to maintain learning programs that foster academic achievement while providing for physical, social and spiritual growth. 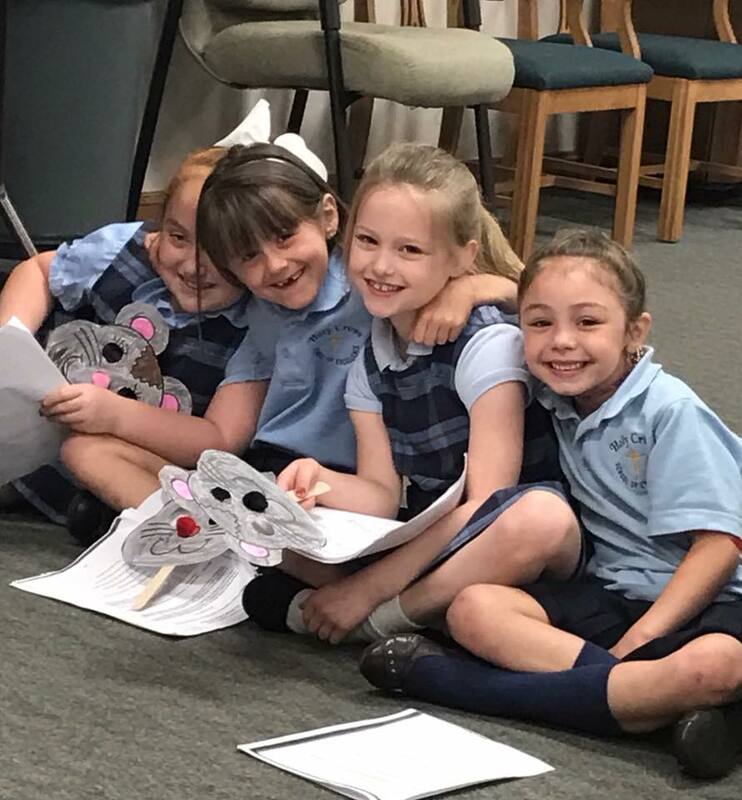 We understand the significance of making the right choice for your child and invite you to discover the rewarding experience of a Catholic School education. 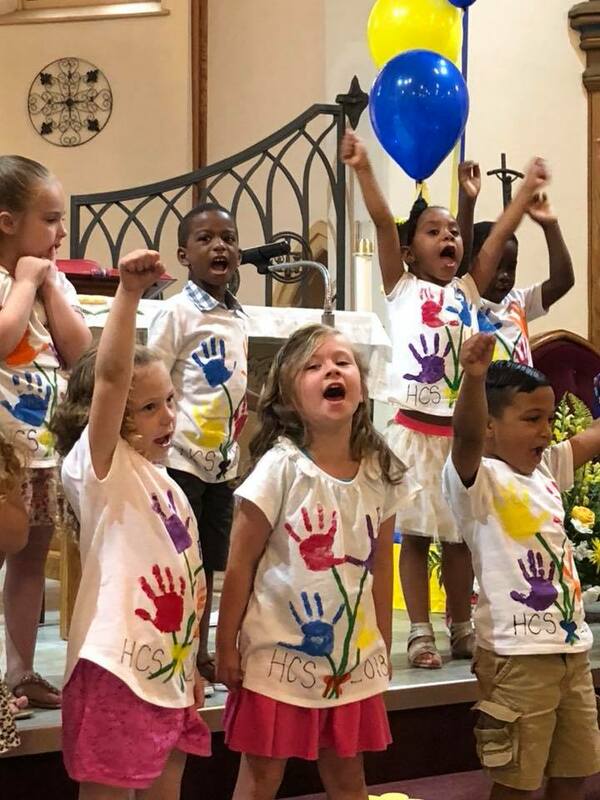 At Holy Cross, we are proud to serve the educational needs of the children of the city of Rochester and the surrounding areas. 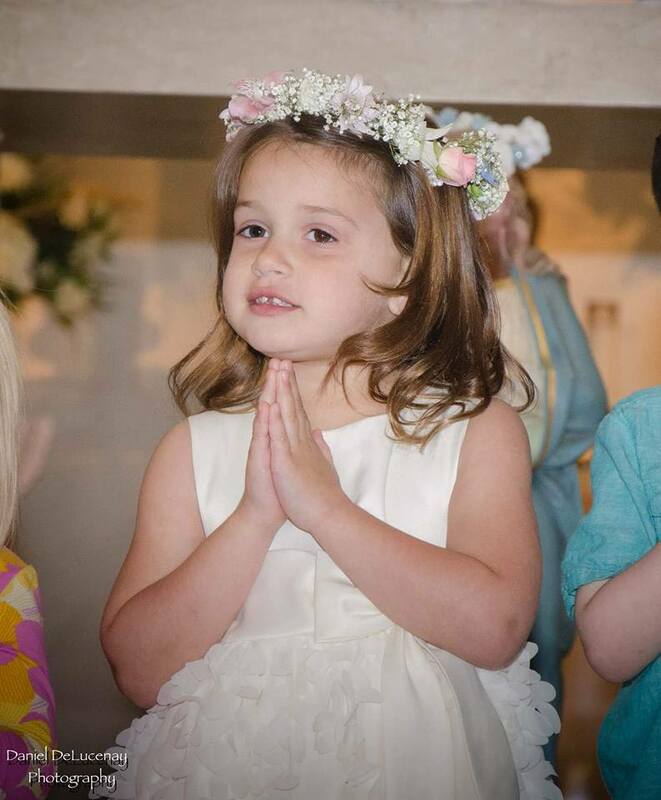 We are a family of families at our parish school with strong core values rooted in our Catholic faith.